Having a baby prematurely is no one’s first choice. But it happens. Often. In fact, each year in Australia 27,000 babies are born too early. For many families, this unexpected early delivery can lead to a massive change in their routine. Sure, we all expect a newborn to disrupt our schedule, but we assume we will be at home, with family around cooing at the gorgeousness we have unleashed on the world, not in the NICU, surrounded by doctors, watching our babies grow in an incubator. Many new parents aren’t exactly prepared to meet their little ones just yet. 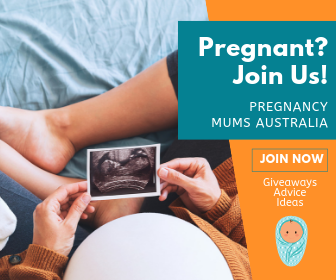 You may not have the nursery set up, or picked out a pram. And you most certainly haven’t stocked up on itty bitty premature newborn nappies. 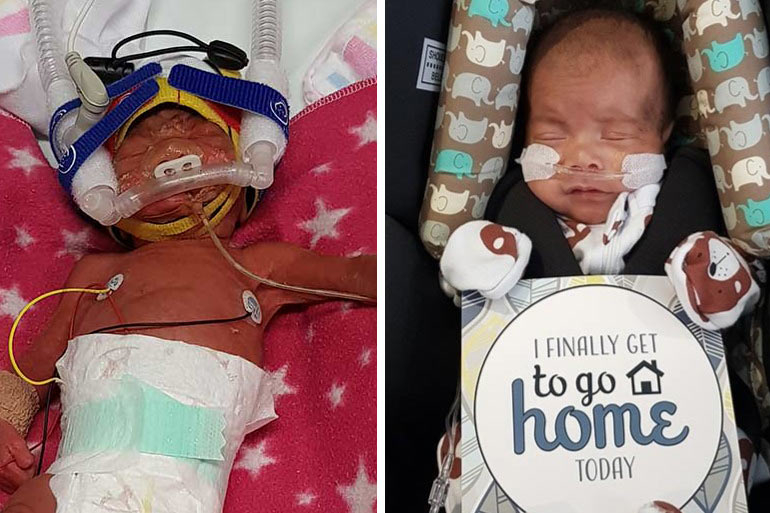 This is why BabyLove and Miracle Babies Foundation have rolled out their Graduation Bag program, starting in certain NSW hospitals. From August 2018, families will receive a special premature babies graduation bag to mark the transition from hospital to home. 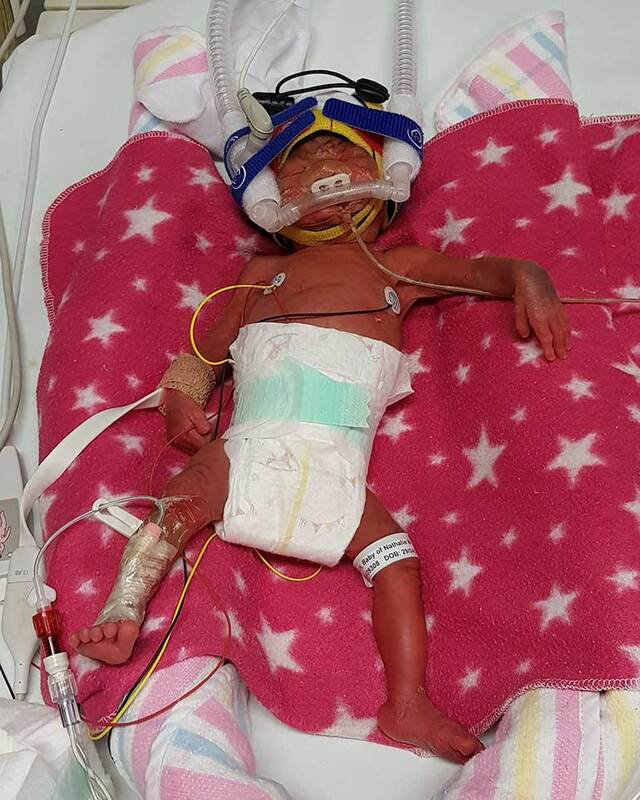 For mums with premature infants, this little gesture goes a long way. 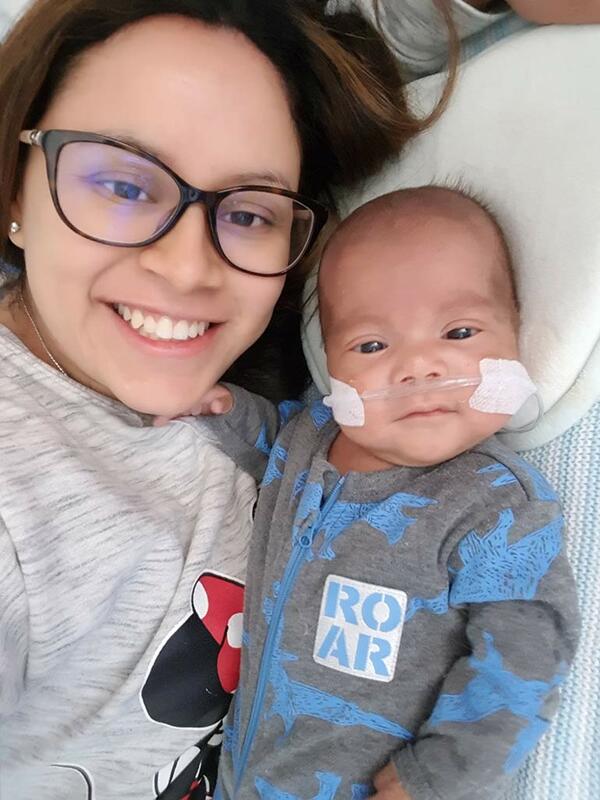 Nathalie Phan was the first mum to receive the premature babies graduation bag after the unexpected early arrival of her son, Athan. 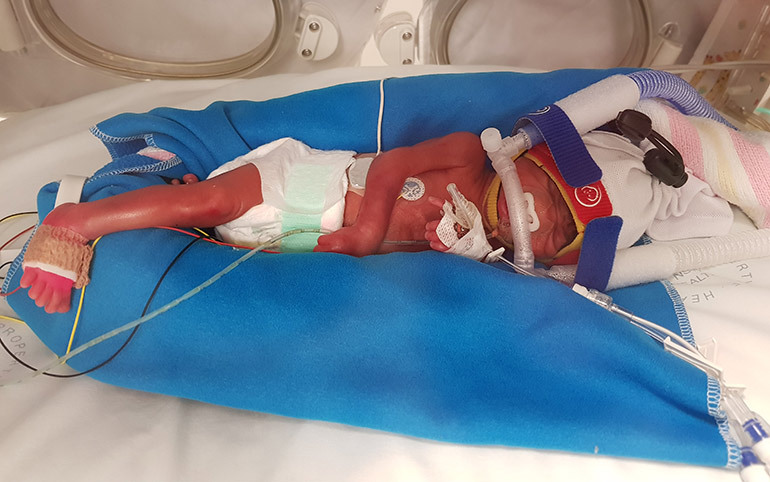 Born at just 25+3 weeks gestation and weighing only 845 grams, Athan has already proven he is quite the little fighter. Although he had quite a few obstacles to overcome, he celebrated his homecoming last week. 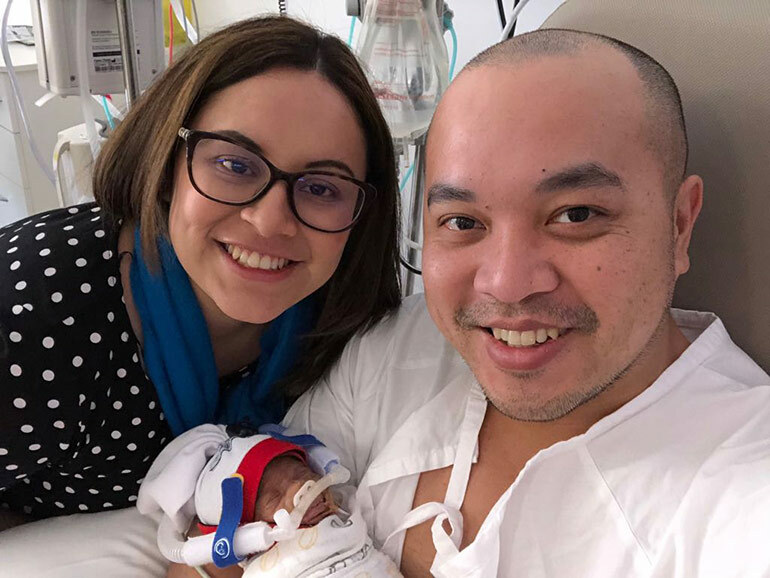 For proud mumma Nathalie, who also welcomed her first child early (at 26+4 weeks), the road to bringing her second premature baby home wasn’t an easy one. 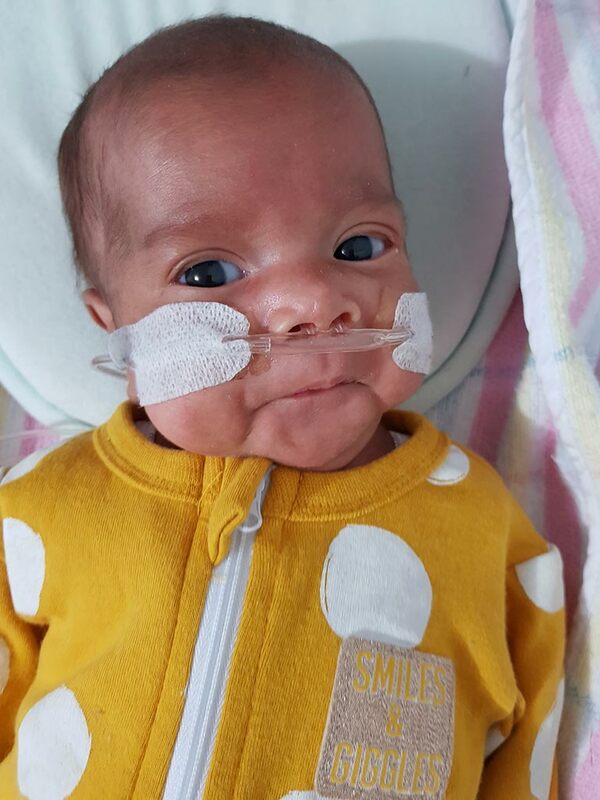 Athan spent the first 109 days of his life in the Liverpool Hospital NICU. As expected, the day Nathalie and husband, Van, got to bring him home was one of the greatest days of their lives. “We are so happy we get to celebrate him coming home, to celebrate that feeling of having a ‘normal baby’,” she says. Although not all hospitals will participate just yet, Miracle Babies Foundation hopes their premmie Graduation Bags to make it into wards across Australia soon. Looking for more exciting news for parents with premature babies. Check out hope for premature babies thanks to new public health program.